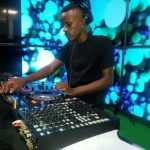 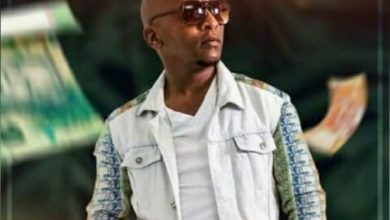 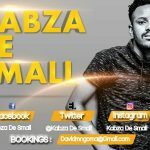 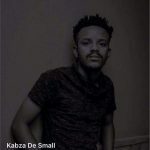 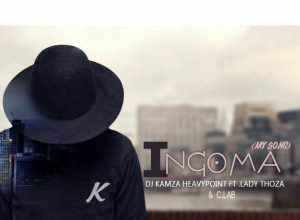 The world of Amapiano music continues to make waves in the South African music industry and one person who has remained a very active player is the producer and disc jockey whose real name is Kabelo Motha. 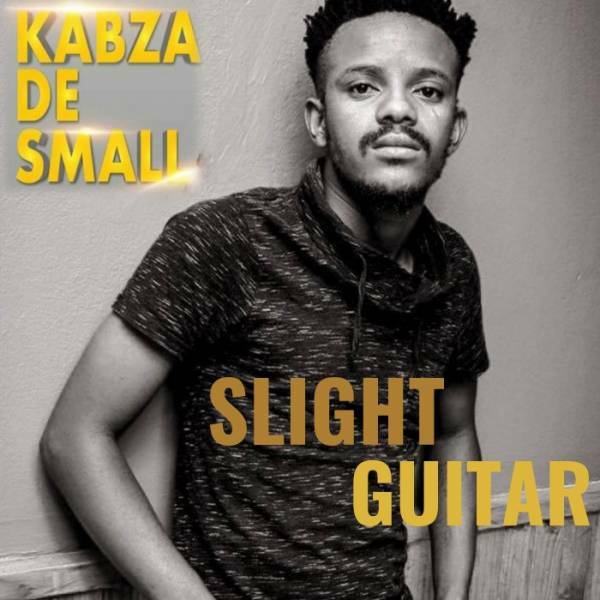 Now, Kabza De Small is back as he kicks off the new year in spectacular fashion with the melodious bliss that “Slight Guitar” is. 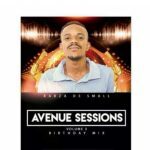 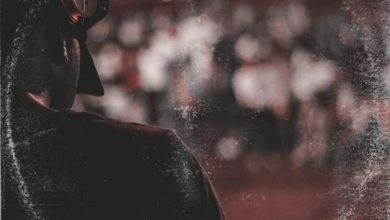 You know he packs the production artistry that makes the instrumental-laden jam a musical kick and one you can rock as the current groove as he sets to work on the next episode of his “Avenue Session” series and also a new album. 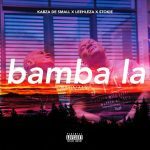 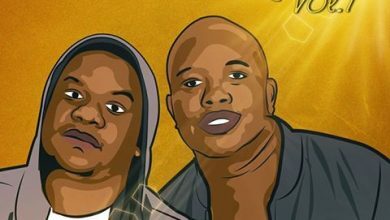 Rumour also has it that Kabza De Small is currently working on a collaboration with heavyweight DJ and Producer, DJ Maphorisa. 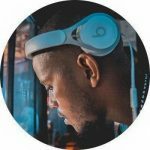 Until then, simply stream, download “Slight Guitar,” then be sure to share your thoughts and opinion in the comments section below.